Yes, that is a provocative title. I meant it to be so. We still don’t have a publication date—and in fact, we’re still working on edits—but we are more convinced than ever that the time is right for the ideas in the book. We also think that the ideas are bigger than the book. Let me back up a bit and explain why I believe that. Many people think greed is good, or is at least a necessary component of the capitalist system. This prevailing “wisdom” is on the rise. Our society holds billionaires in high esteem not for what good they have done, but because they are billionaires. Gordon Gecko in the movie Wall Street is far from the only person who thinks greed is good. Christianity, to me, has gotten too entangled with capitalism. Many see the Protestant work ethic, and thus 21-Century Christianity, as a key pillar of capitalism. Capitalism may be the best economic system (and one I personally agree with), but it is by no means Christian. I believe that Christians can support and utilize capitalism, but they must take a strong stand against greed. In the 1700s in Great Britain, the economic and social systems of the day were ones we would think of today as deplorable. Slavery was a critical aspect of the economic system and utilizing child labor was a great way to make money. Drunkenness was common, even among the leaders of the country. Prostitution was rampant, with some reports claiming that 25% of the women in London were prostitutes with an average age of 16! Certainly, people had complaints and concerns, but what could they do? They saw this everyday immorality as the norm—and part of the reason why Great Britain was becoming the most powerful nation in the world, with a vast and growing empire. 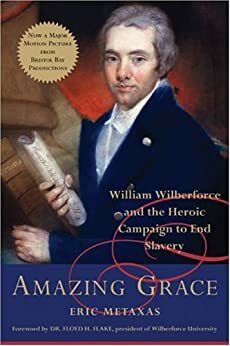 No one could ever accuse Wilberforce of thinking small. His efforts destroyed his personal fortune and cost him greatly in his political life. Rather than becoming prime minister, he became a political pariah for many years. But Wilberforce had a circle of likeminded friends that came to be known as the Clapham Circle (also called the Clapham Saints or Clapham Sect). These friends amplified and supported Wilberforce and his efforts. Ultimately, with their help, he prevailed in both of his reform efforts and helped make Great Britain a much greater nation. Our primary goal has never been to just publish a book. Nor was our main goal just to create the company Principled Technologies. The underlying goal has been to change the world. We are not so foolish as to believe we will succeed, but we feel we need at least to try. I have no illusions that either of us is William Wilberforce or that we can have the impact of the Clapham Circle. But maybe we can influence some folks and cause some changes in at least our corner of the world. We are announcing today the next step on that journey. Before publishing the book, we are attempting to start a Limit Your Greed movement. We are beginning with a website and T-shirts. Limit Your Greed is a bit of a mouthful, so we are calling it LYG (www.lyg.org). The T-shirts are not yet available for purchase, but they will be soon. The website is live and has lots more information. 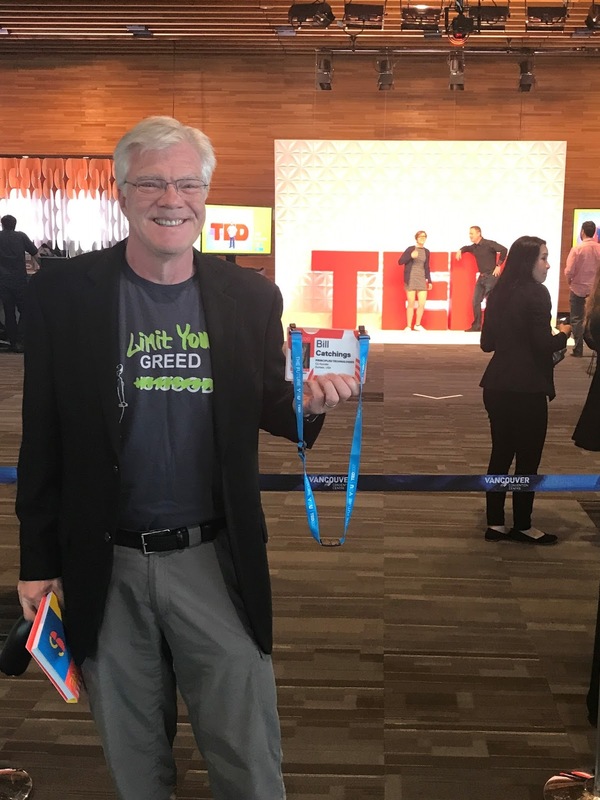 The goal of the T-shirts is to start conversations—for people to say they think folks should limit their greed and have the discussions that will naturally follow. Mark and I will wear prototype T-shirts all week here at TED in Vancouver. Our hope is to start conversations at a place where folks are open to hearing and spreading new ideas. What can you do? Please visit the website and learn more about what we are doing. Buy a T-shirt when they are available if you are interested in starting such conversations. And maybe, just maybe, we can change the world!